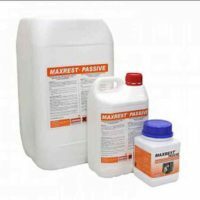 Cementitious products used for the masonry or concrete restoration of all types of concrete building structures. Restoration of areas of concrete spalling (concrete cancer), filling or leveling concrete floors or walls, setting of manhole covers. 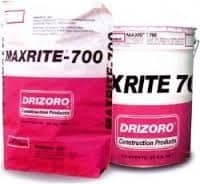 Restoration of original structure for restoring the cracks & other structural deficiencies with use of Drizoro Cementitious products. 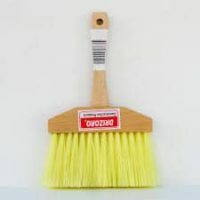 The use of Drizoro quick setting cements is recommended in most instances. Handling of epoxies can be difficult and different thermal properties to the original concrete substrate may cause delamination. 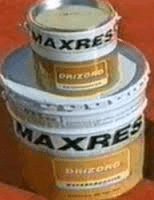 Epoxy products can be toxic to handle & require dry surface and the priming of the surface. 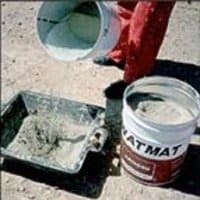 Cementitious materials usually have the same thermal properties. Must applied to a damp surface. Slurry coat of the cementitious product to help penetration. Simple applications – premixed cement materials – just add water. Usually done without requiring form work.